We found 15 Surge deals in Grand Rapids. 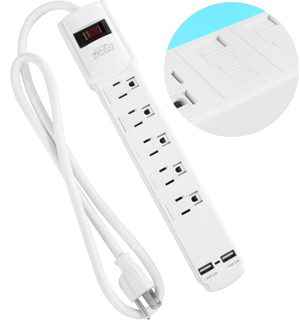 3-Outlet Grounded Wall Tap or 6-Outlet Surge Protector with USB Plugsï»¿ in Black or White. Free Returns.